Malherbe's Parakeet is one of New Zealand's endangered birds supported by conservation efforts. Photo by Luis Ortiz-Catedral. If you’ve never heard of Malherbe’s Parakeet, you’re not alone: until recently, most ornithologists did not believe it existed. Instead, it was regarded as a rare variant—a color morph—of the Yellow-fronted Parakeet of New Zealand. Genetic and morphological studies now indicate that it is, in fact, a distinct yet rare species restricted to New Zealand’s South Island, where it faces extinction from the combined forces of deforestation, introduced predators, and disease. Its endangered status and intrinsic charm makes Malherbe’s Parakeet an irresistible target for me, so in July 2014, I went in search of it, accompanied by David Pattemore, a rising star in New Zealand conservation science (and, I might add with considerable pride, a former student of mine at Princeton University). We spent a day and a half looking for the parakeets near Arthur’s Pass, in a valley containing a magnificent tract of oldgrowth Nothofagus forest. On several occasions, a soft chattering sound alerted us to the presence of parakeets, but the birds themselves seemed to slip away whenever we approached. When we finally tracked down a small flock of parakeets, they turned out to be the closely related Yellowfronted Parakeet, a wonderful bird to be sure, but not our target species. We never did see a Malherbe’s Parakeet. Although I was certainly disappointed, I am fairly confident that if I ever make it back to New Zealand, there will still be Malherbe’s Parakeets around to chase. That’s because the people of New Zealand have done a truly extraordinary job of rescuing their endangered birds. And given that New Zealand is a small country with a disproportionately large number of endangered birds, that’s no small accomplishment. As is the case for virtually every remote archipelago on earth, New Zealand’s avifauna has been decimated by humans. The arrival of the first settlers about 1,000 years ago coincided with the disappearance of the moas (a family of flightless birds ranging in size from turkeys to 14-foot-tall behemoths). Subsequent waves of settlers, especially Europeans, resulted in extensive deforestation and the introduction of a rogues’ gallery of non-native predators, all to the detriment of New Zealand’s native birds. According to BirdLife International, New Zealand has lost more than 8 percent of the birds that were alive as of 1500, with roughly a third of the surviving species now classified as imperiled. The last New Zealand bird to disappear was the Bush Wren in 1972. Since then, New Zealand has not lost another bird species, and conservationists have managed to pull many of the rarest ones back from the brink of extinction. The Kakapo, the giant, flightless parrot that has become New Zealand’s flagship endangered species, was down to a few dozen individuals in the 1980s; the current tally is more than 125. The Black Stilt population has grown from fewer than 25 individuals in the early 1980s to well over 100 today. And, most miraculously of all, the Chatham Robin has jumped from a grand total of only 5 individuals in 1980 to more than 200 today. To be sure, none of these species is yet secure, but all of them are on the rebound, thanks to intensive efforts by private citizens, conservation organizations, and government agencies. The key has been intensive management: killing off non-native predators, establishing captive-breeding programs, and, most importantly, creating new, secure populations of the most imperiled species. New Zealand’s great good fortune when it comes to conservation has been the existence of numerous small, uninhabited islands on which new populations of rare birds can be established, usually after the weasels, rats, cats, and other furry threats have been eliminated. Still, creating these backup populations has required extensive research, trial-and-error learning, and long-term dedication. The next big challenge will be re-establishing healthy populations of these birds on the main North and South Islands, a process that is now underway with the creation of mainland arks, consisting of large, fencedin areas within which the non-native predators have been eradicated. Hawaiian Birds: Challenges and Second Chances. Bird Conservation. Spring 2009. The Malherbe’s Parakeets that we searched for in vain on the South Island are the beneficiaries of extensive conservation efforts, too. While hiking through the forest, we came upon numerous traps placed along the trails to kill weasels and rats. And parakeets have been released on four additional islands to create multiple backup populations. If New Zealand’s track record for saving its imperiled birds is reasonably impressive, one need only look across the vast Pacific to see another country whose record is truly abysmal: the United States, especially with respect to Hawaii. Like New Zealand, the Hawaiian archipelago once harbored a rich assortment of endemic birds. And, in comparable fashion, that avifauna was decimated by hunting and habitat destruction by the aboriginal settlers and later by extensive forest destruction and the introduction of non-native species following European colonization. Hawaii has been rightly called the extinction capital of the world; for its birds, plants, insects, and other species, the past few centuries have been a bloodbath. 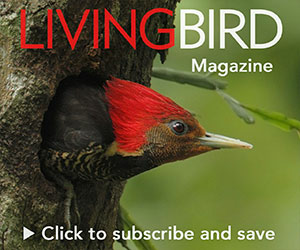 Every one of Hawaii’s remaining native forest birds is included in the most recent State of the Birds “Watch List.” Even more alarming is the fact that seven bird species have, in all likelihood, vanished since 1980. (The most recent loss was the Poo-uli, the last known individual of which died in captivity in 2004.) These represent global losses, because the species involved existed nowhere else on earth. No other nation has experienced so many global extinctions of birds within its borders in recent decades. What explains the lousy performance of the United States, relative to New Zealand? It’s not as though New Zealand is far wealthier than the U.S. and can afford to do more to save its endangered species. I think there are three reasons for the lackluster performance of the United States. First, Hawaii does not have a lot of little, forested islands apart from the main ones; thus, there are very few opportunities to translocate endangered forest birds to create new, secure populations. Second, in addition to habitat destruction and invasive predators, Hawaii’s birds are highly vulnerable to two diseases—avian malaria and avian pox—spread by introduced mosquitoes. 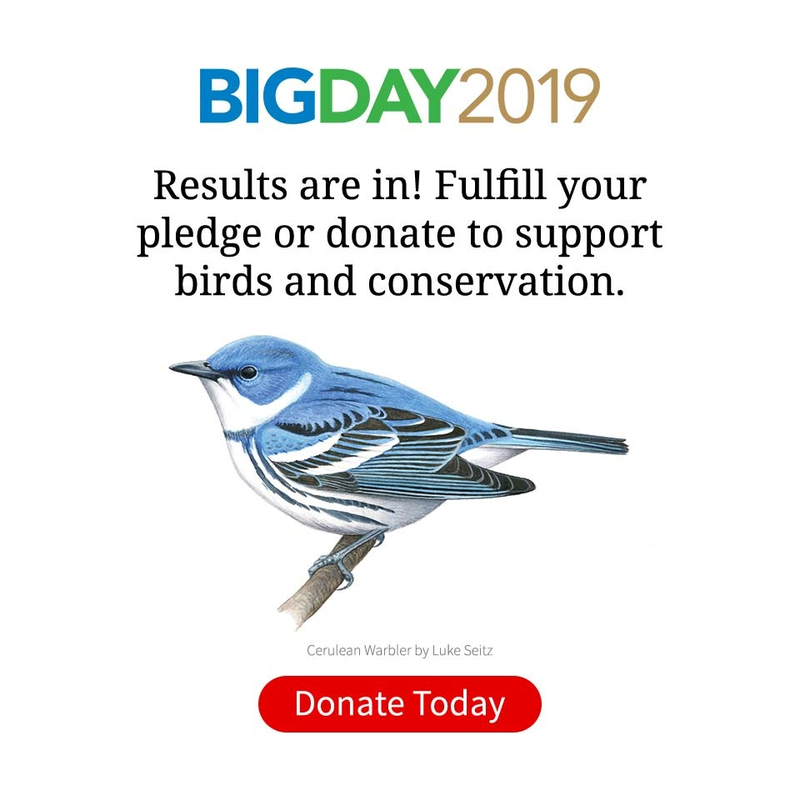 Unfortunately, the native birds have little immunity to either disease, and the traditional tools of conservation—creating nature reserves, restoring habitats, and eliminating predators—are generally of little use in combatting disease. But the third reason for our failure is far less excusable: a lack of commitment. Neither the State of Hawaii nor the federal government has committed anywhere close to enough resources to defending Hawaii’s biodiversity. Harmful invasive species have gone unchecked, vital habitats have gone unprotected, and captivepropagation programs have been delayed until failure is all but assured. In 2009, for example, the American Bird Conservancy identified the 15 most endangered songbirds restricted to the United States and found that 11 of them were from Hawaii. (In fact, the 7 rarest were all from Hawaii.) Yet, on average, each endangered Hawaiian bird received only 16 percent as much money as was expended to save each mainland bird. Conservation efforts in Hawaii are consistently and inexcusably short-changed relative to similar (and often less urgent) efforts on the mainland. On top of this, Congress has cut overall funding for endangered species conservation in recent years. To be fair, state and federal authorities in Hawaii appear to be waking up to the crisis. Millerbirds, formerly restricted to the tiny island of Nihoa, were translocated recently to Laysan, where they are thriving. Backup populations of Laysan Ducks have been created on Midway and Kure Atoll. Fences are being constructed to exclude pigs and sheep from key habitats for the Maui Parrotbill and Palila on Maui and the Big Island, respectively. There are indeed signs of progress. Nonetheless, unless we greatly ramp up efforts to save Hawaii’s beleaguered birds, the inevitable outcome will be additional extinctions. Bird watchers who are eager to see New Zealand’s remarkable avifauna do not need to rush. But for those who wish to enjoy Hawaii’s remaining birds, I have one word of advice: hurry!